This cookbook has been specifically formulated to help you add variety into your meal plans whilst staying on track with your nutrition! 20 mouth watering, low carb recipes that take eating for results to the next level! 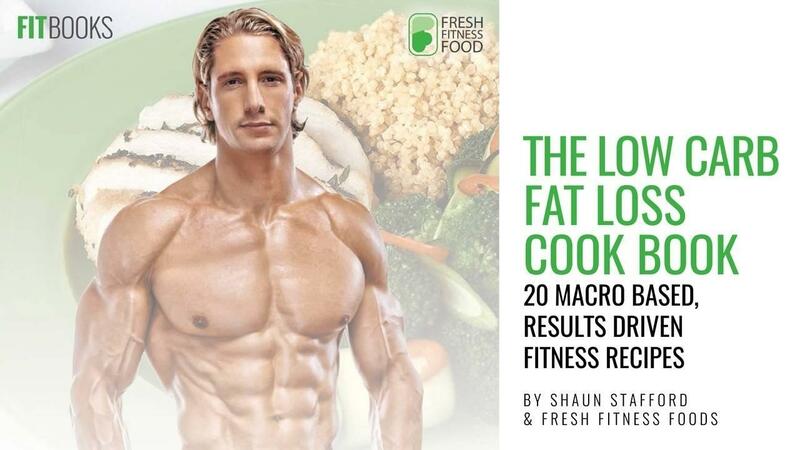 Formulated in associated with the expert chefs at Fresh Fitness Food, this book is the perfect accompaniment to Strength Training For Fat Loss: 2, or to any kitchen where eating for results is KEY!